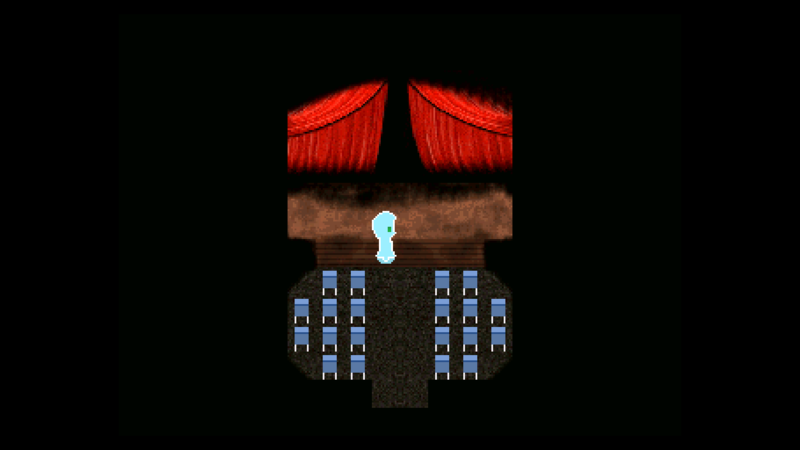 Stage room and the following button room replace the data stream movement sound to the default no-effect 'stepping' sound. Paradise community · Posted in Deleting- Adjectives and Vessels? Ah, another question- Is there a way to view the ID of an item, and if so, can you call the item by using the ID in a 'program' command ? Paradise community · Created a new topic Deleting- Adjectives and Vessels? Any ways to delete adjectives? Unlike notes, they don't go away after editing them to be an empty space. And, any way to delete Vessels? Or is the lack of a delete function intentional?